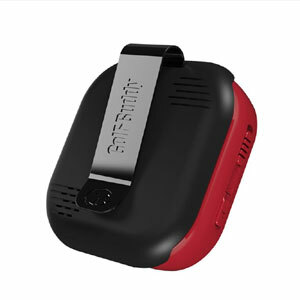 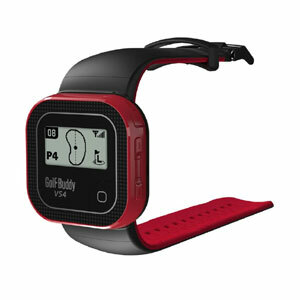 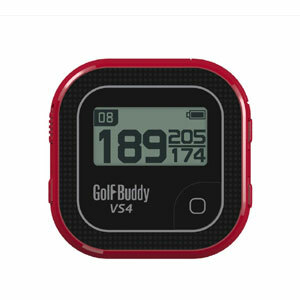 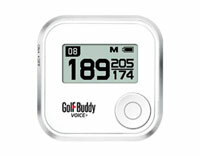 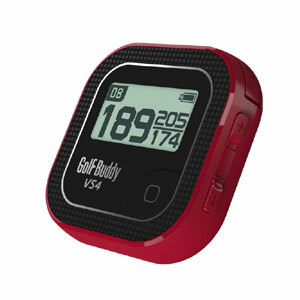 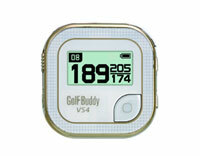 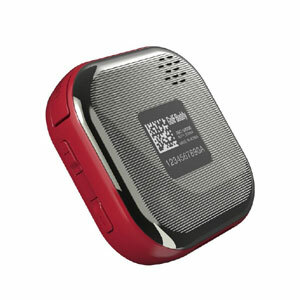 GolfBuddy VS4 Red (gb-vs4r) €199.00 including FREE DELIVERY - buy online at mysatnav.ie Ireland - FREE SHIPPING. 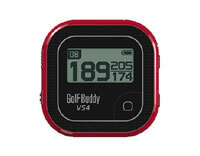 The VS4 is a simple distance measuring device. 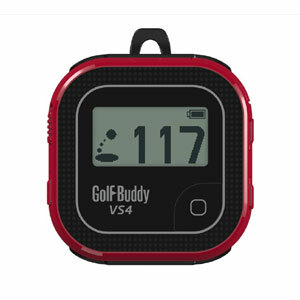 With one click of a button, you can hear the distance to the front/center/back of the green.